Registration is now open for the Wolves Spring Challenge girls club basketball tournament, hosted by the Winnipeg Wolves Basketball Club May 3-5, 2019. There are 3 divisions available – 14U (2005 birth year or later), 16U (2003 birth year or later) and 18U (2001 birth year or later). Each team will have a 3 game guarantee. 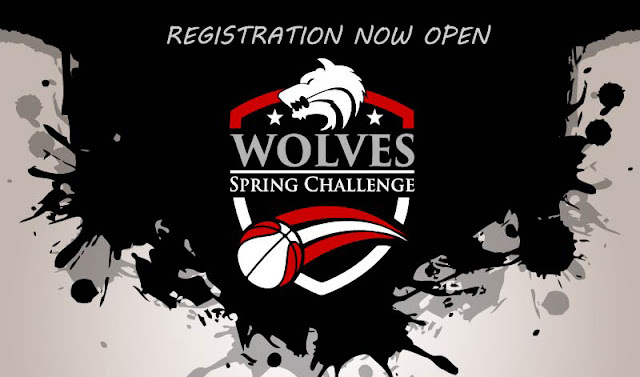 Register now at https://tourneymachine.com/E56179. The entry fee is $400, payable by PayPal (credit card) or Interac Direct Payment. 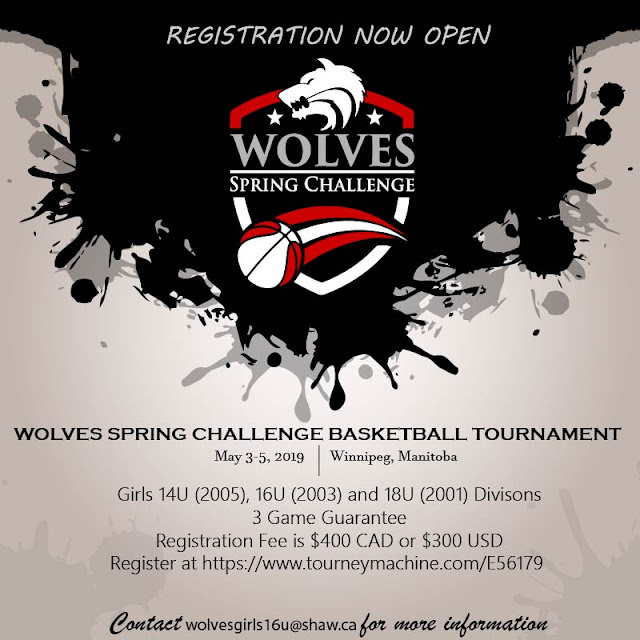 Contact wolvesgirls16u@shaw.ca for more information.